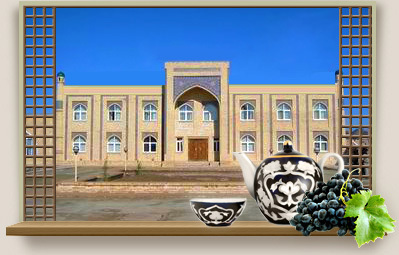 Malika Khorezm Hotel is located one block from the gates of the ancient old town of Khiva near the Art Museum. The decor of each hotel is classic Uzbek and cozy. The authentic Uzbek and European cuisine is unforgettable. 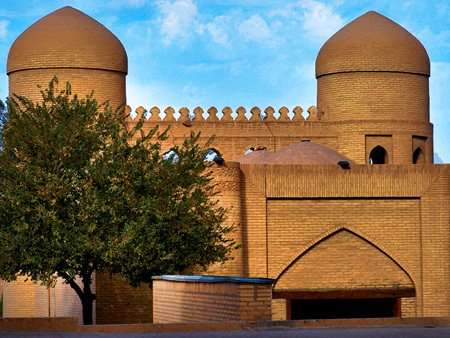 During XI and XII centuries, Khiva was a small town-fortress. Like other towns of Khorezm, Khiva was destroyed by Mongolian invation. 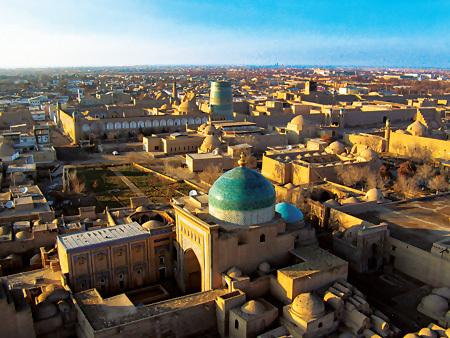 From the second half of XVI century as the capital of Khorezm, Khiva became one of the important cities of the Central Asia. 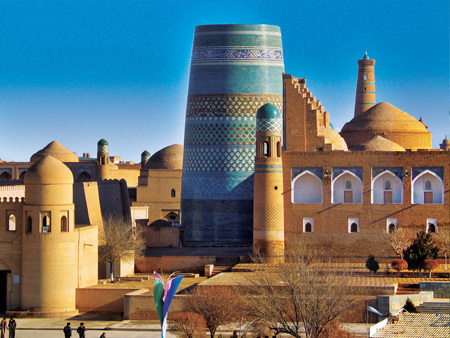 In XVIII century Khiva was ruined over nomad's forays, ruinous intestine wars, and invasion of the Iranian Army. At the beginning of 19th century a new dynasty of rulers came to power. This period is characterized by a great construction works. Majolica, marble, paintings, carving was widely used in construction of many architectural monuments in Khiva: minarets, mosques, and madrassahs.